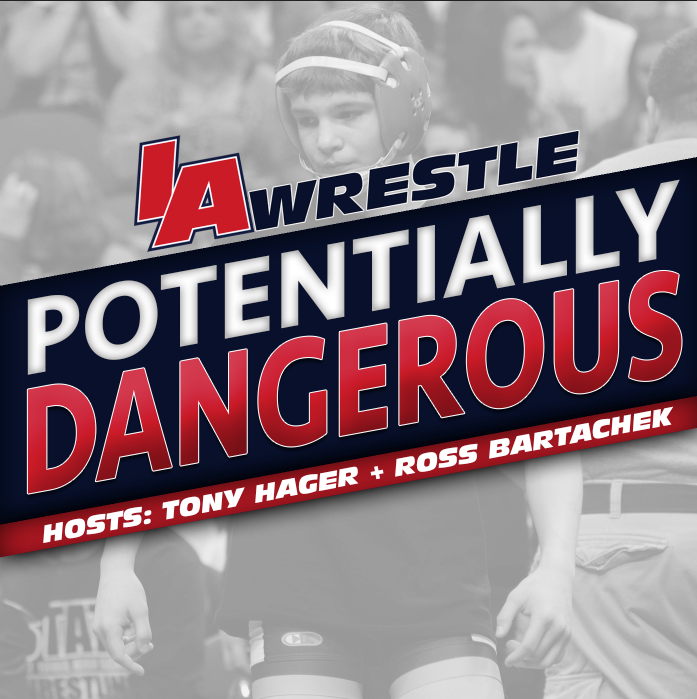 The Agony in Ames, an event supporting Iowa State’s Cyclone Regional Training Center, returns this weekend in Ames, Iowa. 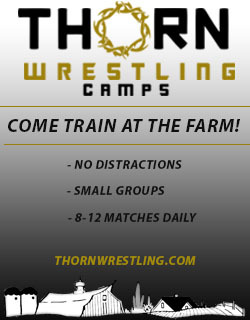 The event will feature six native Iowans and an additional wrestler that is verbally committed to an Iowa program. Last year’s event featured 13 high school bouts followed by a pro-bout between Earl Hall and Joey Dance. This year’s event will end the night with two featured high school bouts. Making his return to the event and seeking a second straight victory is Mason City standout Cullan Schriever. Last year Schriever had the honor of being the first victor in event history, and he will be favored this weekend when he takes on Colorado’s Vince Cornella. The final match of the evening will be contested by a pair of lightweight standouts as Albia’s #3 ranked Aden Reeves will square off with the #6 ranked Matt Ramos of Illinois. 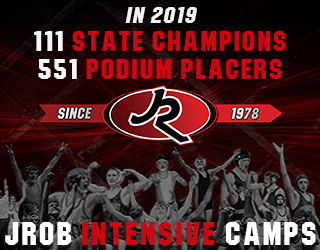 Reeves is the state’s highest ranked wrestler in the class of 2019 and was a huge get for Cyclone head coach Kevin Dresser after flipping the Iowa prep on his verbal to Campbell. Ramos is a Fargo national champion committed to Minnesota and should push to upset Reeves. Another wrestler making his second appearance in the event is Fort Dodge’s Drake Ayala, who will be seeking his first victory against a tough opponent Braxton Brown of Texas. Ayala is currently ranked #15 in the country, while Brown carries a #3 ranking into the event. 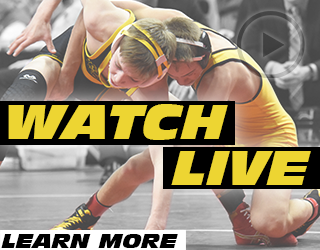 Three other Iowans will make their debut n the event in Ankeny’s Caleb Rathjen, Waverly-Shell Rock’s Brayden Wolf, and Lisbon’s Cael Happel. Of those three only Happel will face a ranked opponent. Being a fringe top 20 wrestler himself, this match will provide an excellent opportunity for the two-time state champion to boost his resume. Finally, Arizona’s Jesse Ybarra will also compete in the event, taking on Missouri’s Jeremaih Reno. Fans will likely remember Ybarra from earlier this summer when he defeated Rathjen in the Cadet freestyle finals at Fargo. Since then he committed to the University of Iowa, the same day that Cullan and Colby Schriever made their announcement. Hawkeye fans won’t get many chances to watch Ybarra compete live prior to him arriving in Iowa City, so this may be Hawkeye fans’ chance to see him before he beings his college eligibility. October 18, 2018 in High School, Special Feature, Uncategorized.